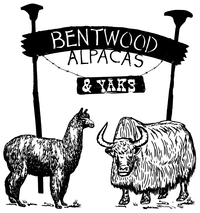 Bentwood Alpacas & Yaks is an alpaca and yak farm located in Tully, New York owned by Suzanne and Mark Drumm. 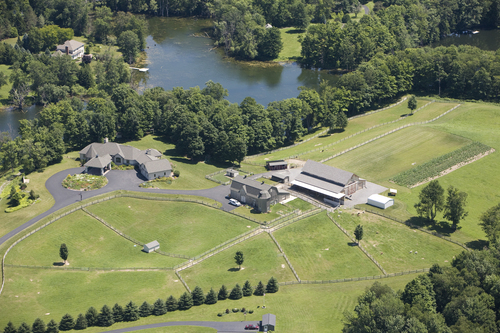 -Our farm is located in our favorite part of the world. We have beautiful, rolling hills with plenty of green. 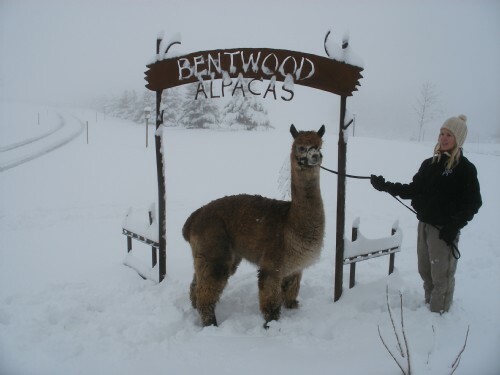 Yes, we do have to deal with A LOT of snow, but we enjoy that, too (most of the time). 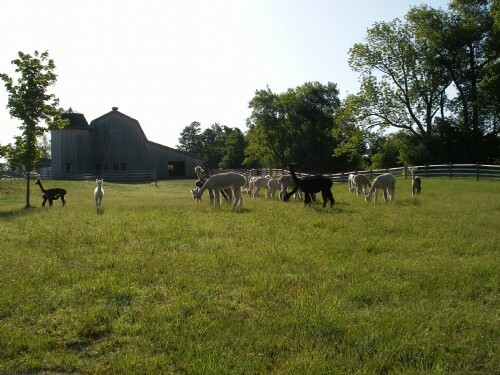 -We began our journey with alpacas in December of 2002. We wanted our children to grow up living the dream of farming. A strong work ethic and love of nature and animals were the reasons we chose to add agriculture to our life. We chose alpacas because of their "ease of care" and gentle nature. To name just a small portion of the invaluable lessons we have learned along the way: no matter how sick or tired you are or how miserable the weather is, your animals still need you; the miracle of birth never gets old; the tragedy of death is never easy; personality traits are passed down through generations; a job well done is very satisfying; a family that works together laughs together; and so many more lessons! 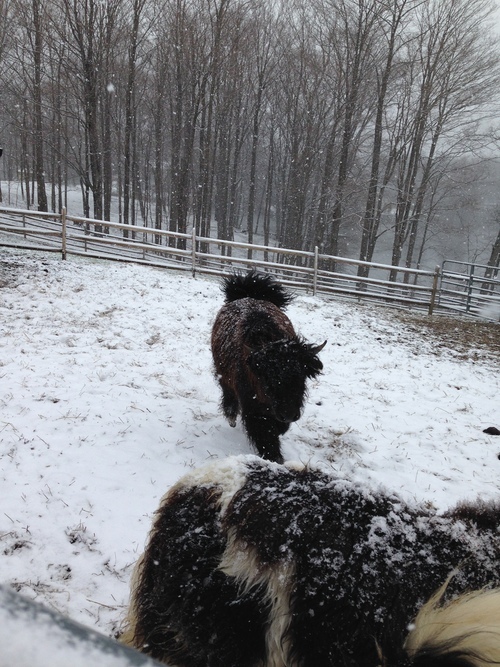 -In December of 2014 we decided to expand our farm to include yaks. We first met yaks on a plate, quite frankly. We fell in love with the taste and the nutritional value of the meat. When we went to pick up a load of the meat for our restaurant, we met the actual animals. Talk about impressive! With their humps and horns, they make a bold statement. Now we have gathered a select few yaks from elite herds all over the country to start our foundation herd. (I have to admit that I have literally fallen in love with our herd and none of them will be on served on a plate!) They all have names, personalities, and even eat out of my hands. If you are interested in meeting either of these amazing types of animals, contact us. We would love to schedule a visit!